I have been really into investing into quality eye shadow palettes lately. I used to not understand how an eye shadow palette could cost more than $10, but as I started to get more into makeup I realized that not all drug store brands work as well as they say they do in the commercials. 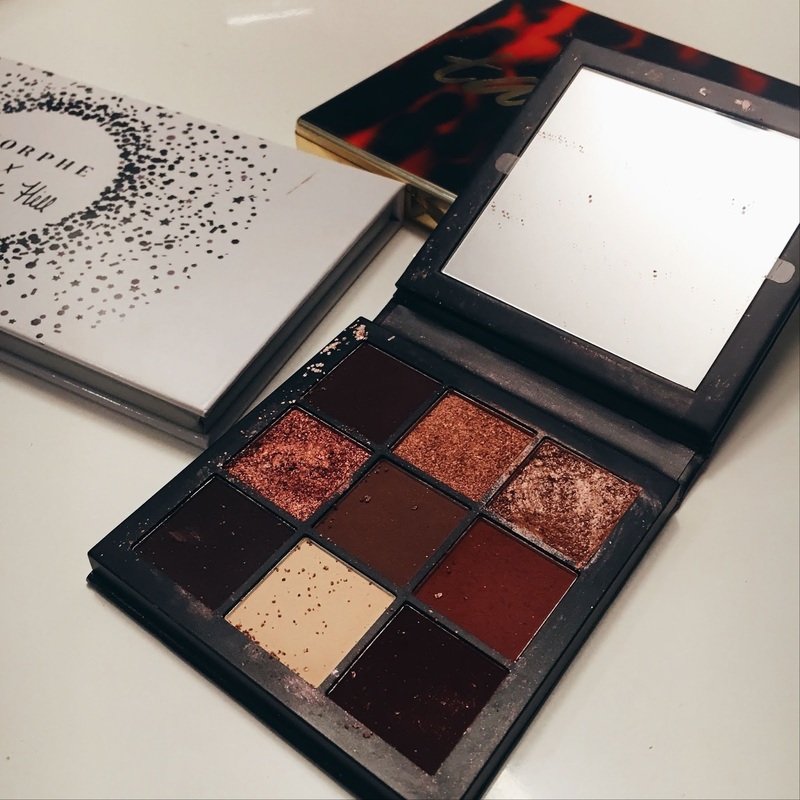 Some palettes aren't as pigmented as I would like or there is a lot of fall out and half the eye shadow ends up on my face versus on my eyes. 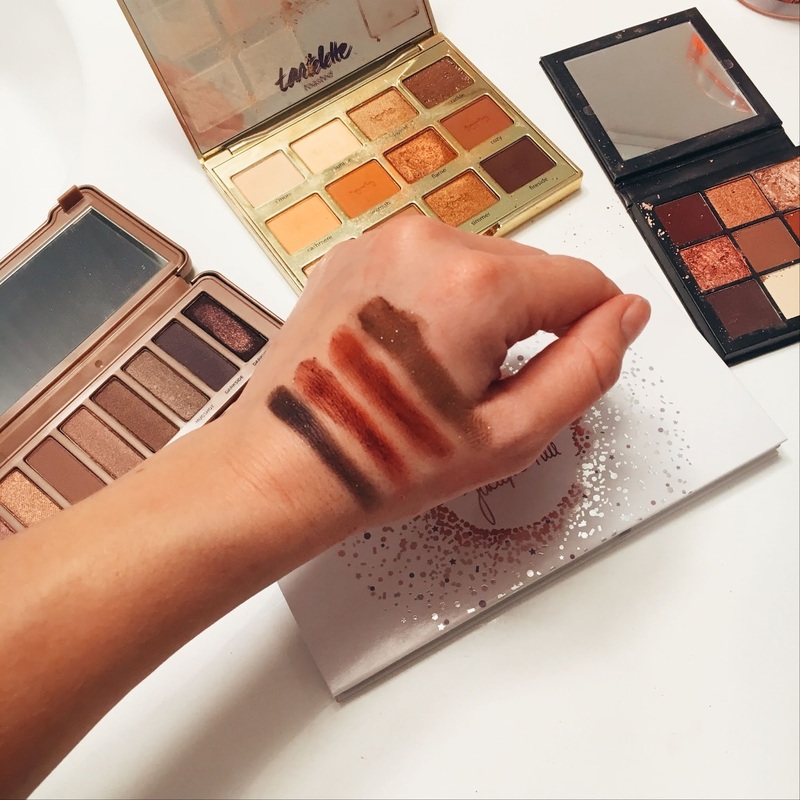 Once I started to invest in palettes that not only get great reviews, but I like more than 70% of the colors in the palette, I realized how different my makeup looks would come together and I loved them! As of lately there have been a handful of palettes that use the most and I wanted to share them with you today. As you can see, these palettes get a lot of use and for the past few months I have created so many different looks using these unique colors. 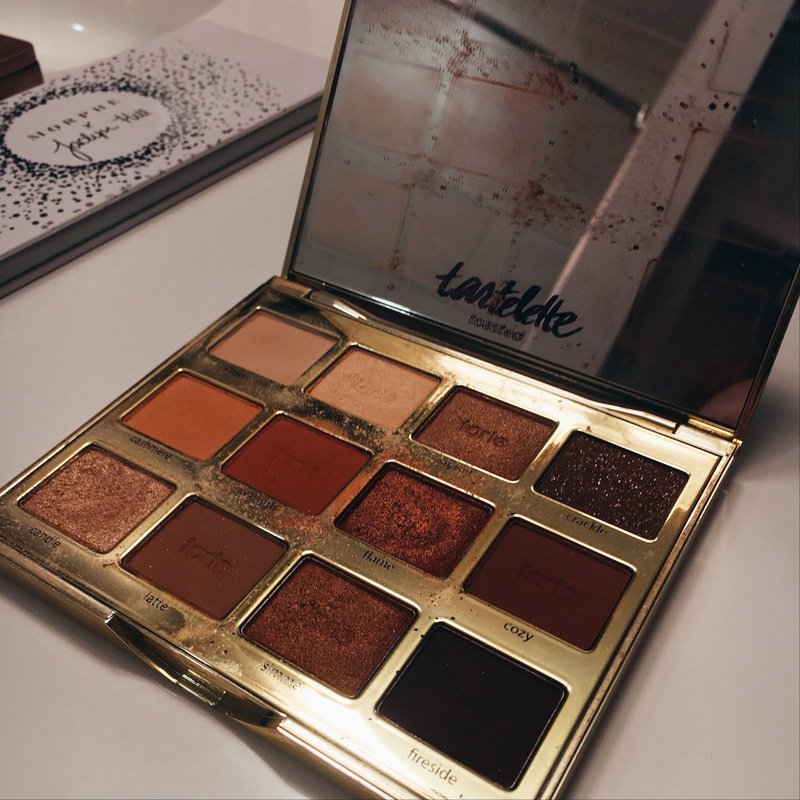 This palette has been a staple in my routine. It's great for neutrals and transition shades, but it also creates some spectacular looks when you need a great day to night look. I got this palette in New York last year and I have used and abused this palette, let me tell you. I've noticed that I gravitate towards the pink shades in a palette, but this 6-quad eye shadow container is so pigmented, I don't think this will ever run out. I barely tap my brush on-to it and it grabs so much color. This is my favorite eye shadow to use on a night out. 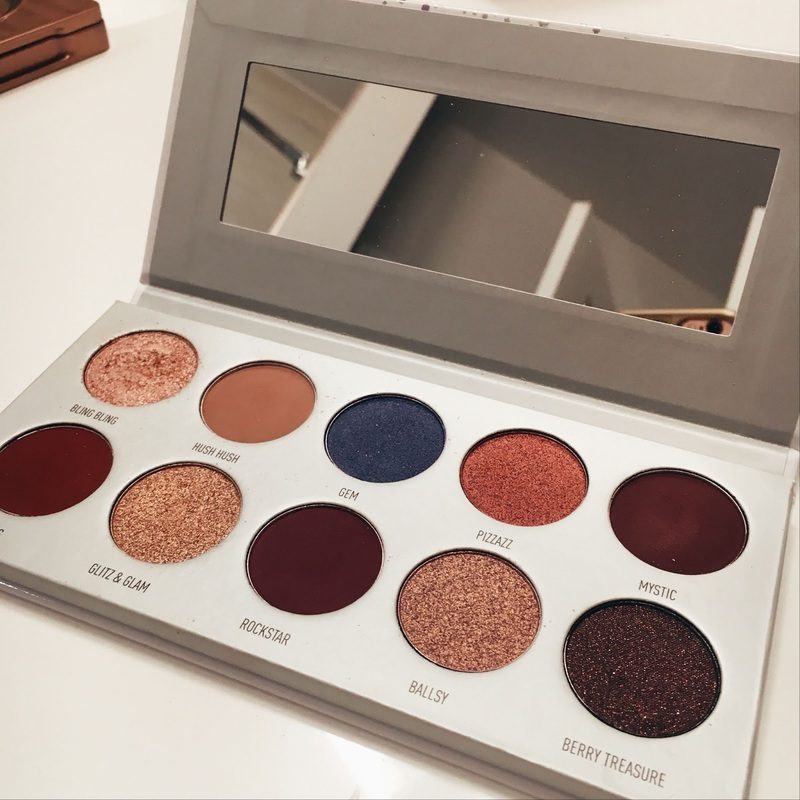 This is a new palette to my collection, but it's gorgeous! I always hesitate before creating a look, because I never know what colors I want to use. I wish I could use them all at once they are that pretty. This was a surprise in my stocking this year for Christmas. I have never owned an Urban Decay Naked Palette before, even though I know they're a staple in most makeup cases. I used it the next day and was stunned. There's little to no fall-out, it's pigmented and the shadows are creamy. They just glide on so easily and they blend out so nicely. 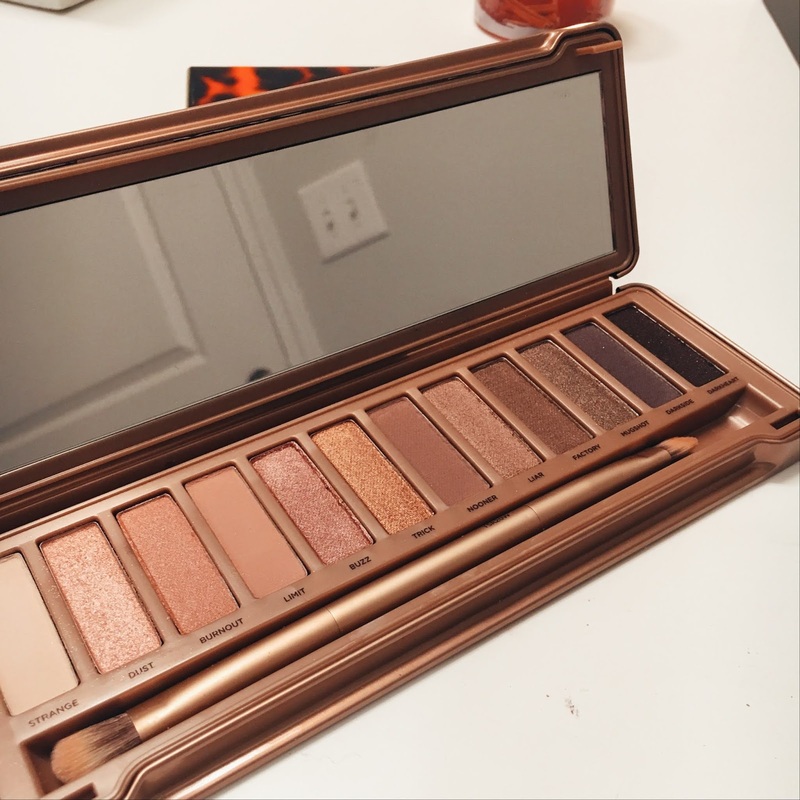 The Naked 3 Palette is perfect for me, but I would suggest finding the one that works for you! 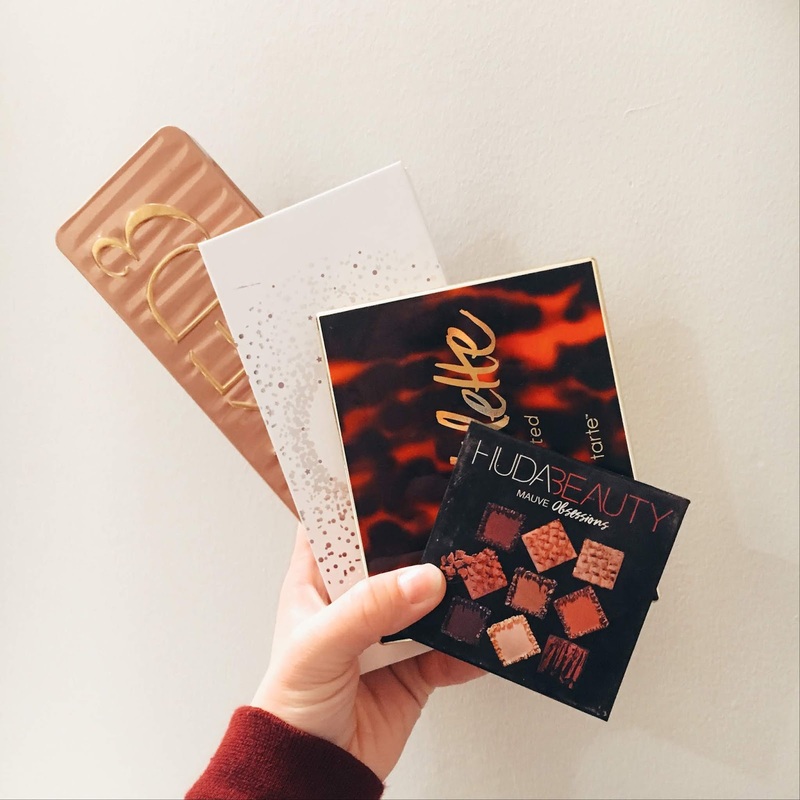 What are some of your favorite eye shadow palettes? Let me know by commenting down below!